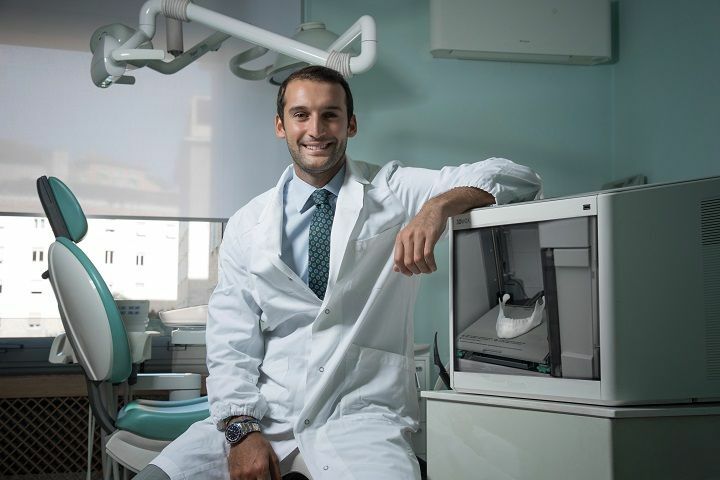 3D Printing Creative published the article about Oral3D and Giuseppe Cicero. Don't miss it! (In Italian!). Read more.